For the entirety of this review, it is important to note that I saw this movie twice in theaters. The first was because my friend and I wanted to check it out like any other film. Based on that first viewing, I would not have volunteered to see it again. However, I had promised to take a different friend to the movies, and this was the film that they chose. It was their treat, so I agreed to see it again. Interestingly enough, I liked it more the second time I saw it, and I'll explain why in a moment. Despite liking it more the second time around, I don't think I would spend more money to see it in theaters again for a third time. 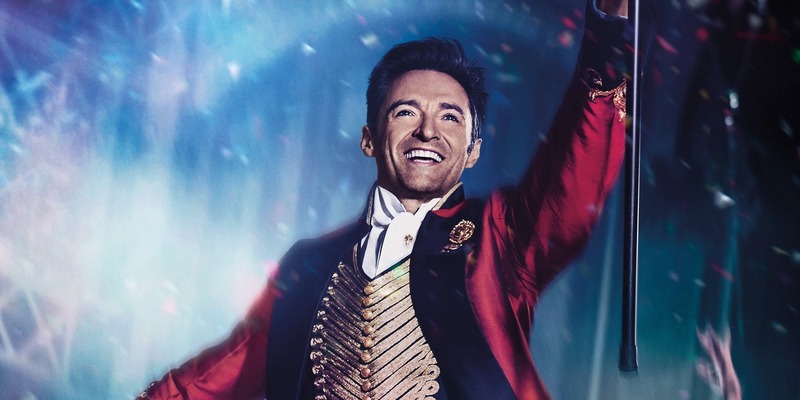 The Greatest Showman, for those who are not completely sure of what the movie is about, is inspired by the life of P.T. Barnum, the guy that created the first circus. 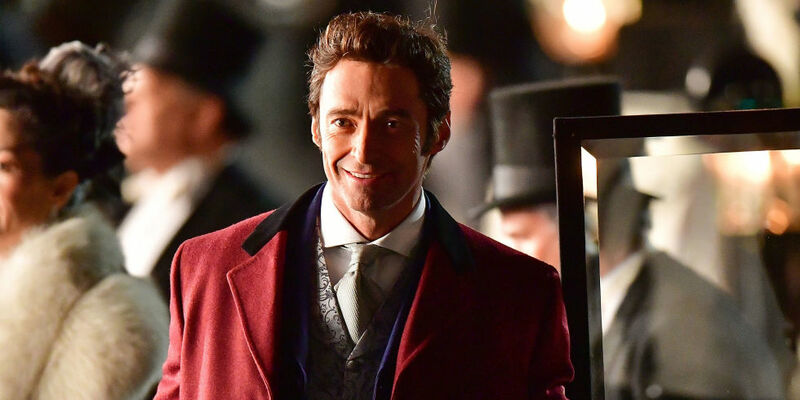 Hugh Jackman plays this role and is accompanied in the film by Zac Efron, Zendaya, and Michelle Williams. Young Barnum has nothing but through hard work earns enough to marry his childhood sweetheart and live in New York City. When he loses his job, he begins to use his imagination to think of a new attraction in the city that he can call his own. The movie progresses throughout his circus career and stresses the importance of family and acceptance. The movie, as is said within the movie, really is a "celebration of humanity". Sounds fantastic right? It very nearly was; however, the first time I saw it there was so much going on and there were multiple plots that I couldn't follow them all without wondering about where the film was going to go. About halfway through the movie, there had already been a successful rising tension, climax, and resolution plot line and I was so confused about where the movie was going to go. It was extremely distracting! And then when the second one started, it was fuzzy as to what the problem was that needed to get solved. It wasn't until the climax of that plot that it became known what was happening that needed resolution. The second time around though, I knew what was going to happen so I was able to enjoy everything else more than. So on that note, I would say it was not strong writing and storytelling. A part of this movie that I really did enjoy were the songs. The opening scene itself is bada** as heck and got me really excited for the show. From start to finish, there is an air of entertainment to all of the music that really drives home the movie. I think my favorite song of the entire thing though it "The Other Side", which is sung by Hugh Jackman and Zac Efron. It was just such great buildup within the lyrics and composition, and then with the choreography that they used it made for a really enjoyable scene in the movie. Lastly, the colors, settings, and costumes were SO amazing. I don't think they could have hit the nail on the head better with the whole entertaining-circus-Barnum thing. The colors were bold and bright and unapologetic. And then there is the contrast with the high society of New York that wore very formal attire with dulled colors or pale colors. This movie is worth going to see in theaters, even if only once. It is also a great family movie, so if there are little kids and you need to see something that everyone can watch, this will work nicely. For me though, the plot was too disorganized and jagged to really make it spectacular. 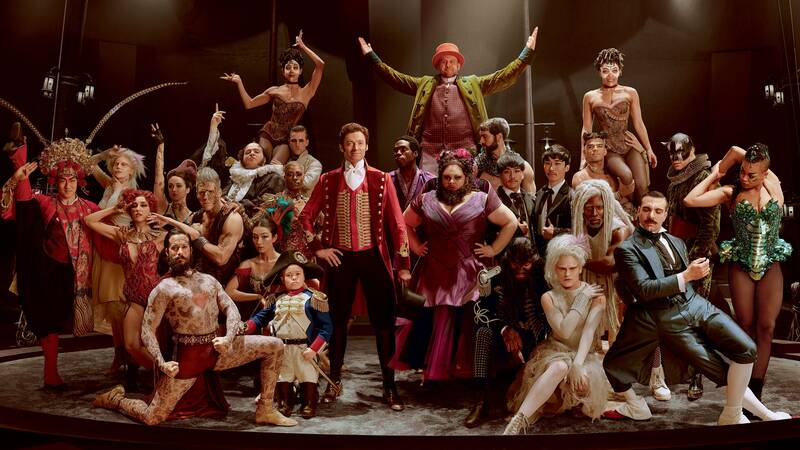 The Greatest Showman is up for three Golden Globes tonight (as of this posting): Best Motion Picture- Musical or Comedy, Hugh Jackman for Best Performance by an Actor in a Musical or Comedy, and "This is Me" for Best Original Song- Motion Picture. Best of luck to all the nominees for the Golden Globes tonight and thanks for reading!